Yesterday I went to one of the top engineering/production schools in the country SAE Miami to do a mix seminar with fellow engineer and head instructor Frank Socorro. The staff and students made me feel right at home. Their mix room is equipped with an SSL 4000 G+, Protools HD, an Otari MX80 32 track tape machine, various outboard including one of my favorites the TC Electronics M5000. For monitoring the room is equipped with KRK Vxt8's as nearfields and JBL 4435 mains. Instead of having a formal lecture with a Q&A session at the end, I decided to just let it flow like a real session and allow the students to ask questions and make comments as the mix went along. The students were quite knowledgeable and showed a genuine interest in what was being said. My favorite way to work is the hybrid method where I use the editing and automation capabilities of the DAW with the summing and easy access to outboard gear of the analog console. 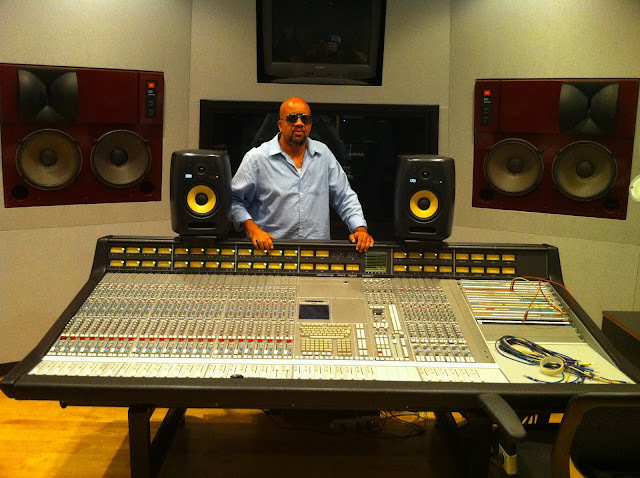 I told them how before starting a mix I always check all the channels on the console and also the outboard gear to make sure they were working properly. Nothing worse than to be in the middle of a mix and discover that the compressor you were saving for the lead vocal is broken. 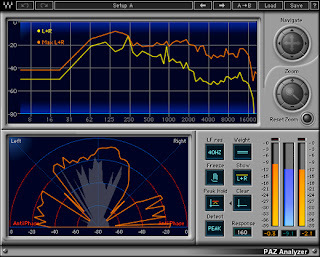 I usually use a PT session that has a signal generator on each track set to 1khz at -18db (or the reference level that particular room's interfaces are calibrated for) to do the hardware testing. I use the PT signal generator because it's much easier than constantly patching and un-patching the tone generator built into the SSL. 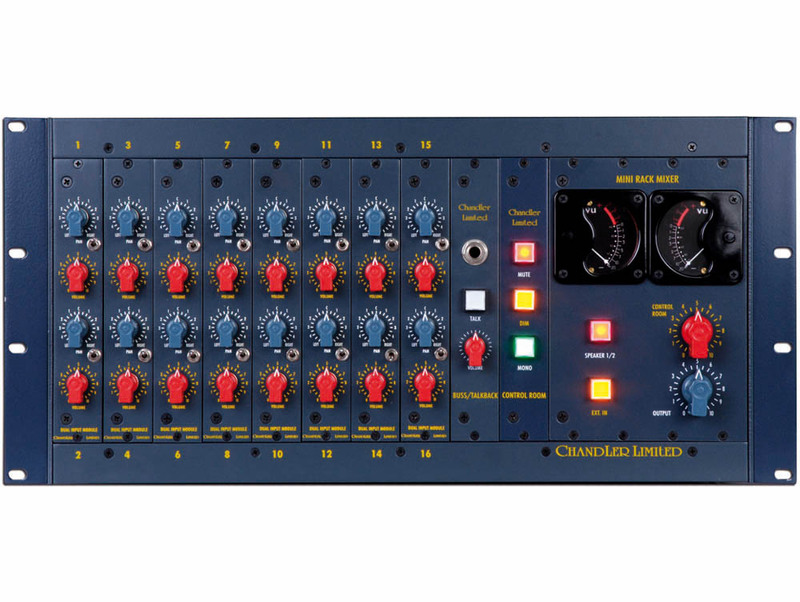 I check the switches and knobs on every channel of the SSL and make notes of any bad , intermittent or noisy channels I encounter. I also check the main output and control room outputs for any type of noise, hum, buzz, phase issues or level imbalances between the left and right channels of the stereo buss. can be used to perform this task. I have one of these on my PT master for every mix. Whenever working in a room for the first time it's a good idea to play songs that you know very well to get your ears acclimated to the room's acoustics. When you have the mix to a certain point print a pass and listen to it on a another system such as your car if you can. The car is a good reference point because even though the car's system might not be totally accurate we spend a lot of time listening to music while driving and you know what it's supposed to sound like when played in the car. Also try to check the mix on a good pair of headphones at least once or twice. Headphones are a great way to check vocal balances. Usually when mixing I tend to get a rough balance of the song going first just with levels and panning. Then each track is soloed to check for noise, dropouts, glitches, headphone leakage etc. 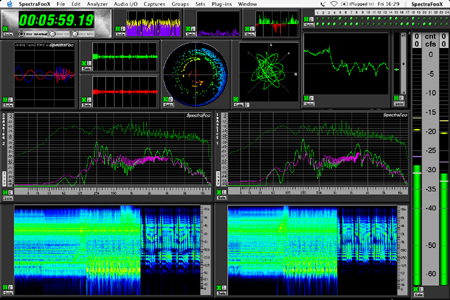 This also helps me to analyze each sound's tone and character and make a note of possible processing (compression, eq, efx) I might use for the mix. Once I've resolved any issues with the tracks I listen a few more times to the song and take mental notes on which direction the mix should go based on what I'm hearing and what the artist and producer told me when we discussed the song. Next I solo the lead vocal, main instrument and snare to find the right reverb for each. The reason I do this is the reverbs have to not only work on the individual sounds but together in the mix. I do the same with the sounds to which I might want to add delays. Next I start with compression and eq'ing the sounds while listening to the whole mix. I rarely solo when applying eq because the sound has to work with the mix as a whole. Sometimes if there's a section in the song where a particular sound is played solo I will use plugin automation to apply different eq or place them on different tracks to process them differently just for the solo. When mixing I try to spend as little time as possible in the edit window of the DAW so as not to have my eyes influence what I'm hearing. (Mix with your ears not your eyes). In my experience these work best when used from the beginning of the mix just as if an analog console was being used. I also mentioned that sometimes I limit myself to using just 3 or 4 different plugins when mixing so I don't waste a lot of time experimenting which in turn leads to a more cohesive mix. Last but not least, our brains have a way of correcting what we hear over extended periods of time so take frequent breaks while mixing to keep your ears and perspective fresh.